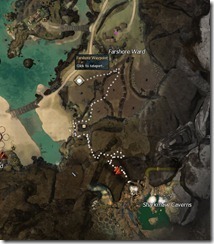 Guild Wars 2 jumping puzzle guide for Weyandt’s Revenge. 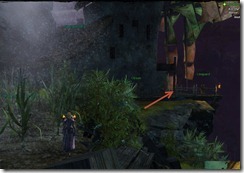 Weyandt’s Revenge is a jumping puzzle located in the SE corner of Lion’s Arch, behind one of the vistas. 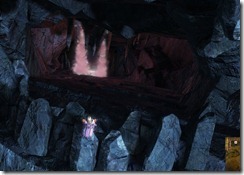 This puzzle is a multi-step one, requiring you to run through mazes, dodge traps, and jump over areas with very little light. 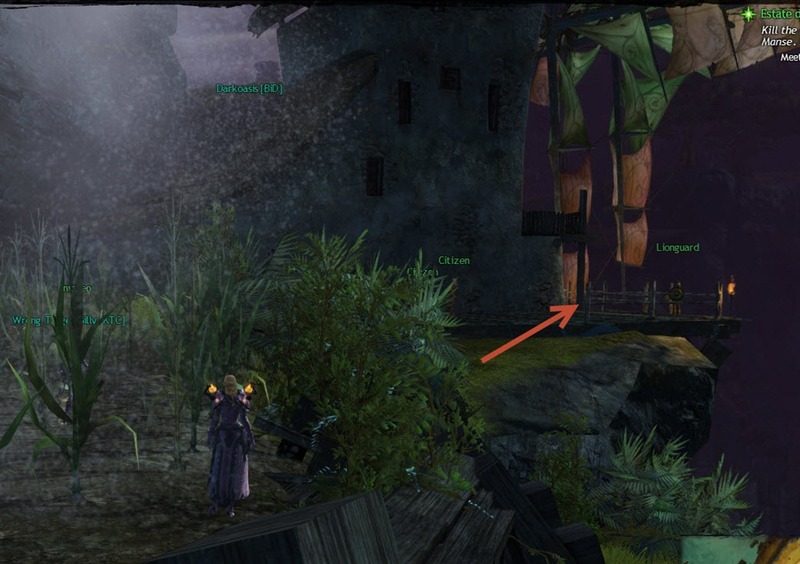 To start this puzzle, go to Farshore’s Waypoint on the SE end of Lion’s Arch. 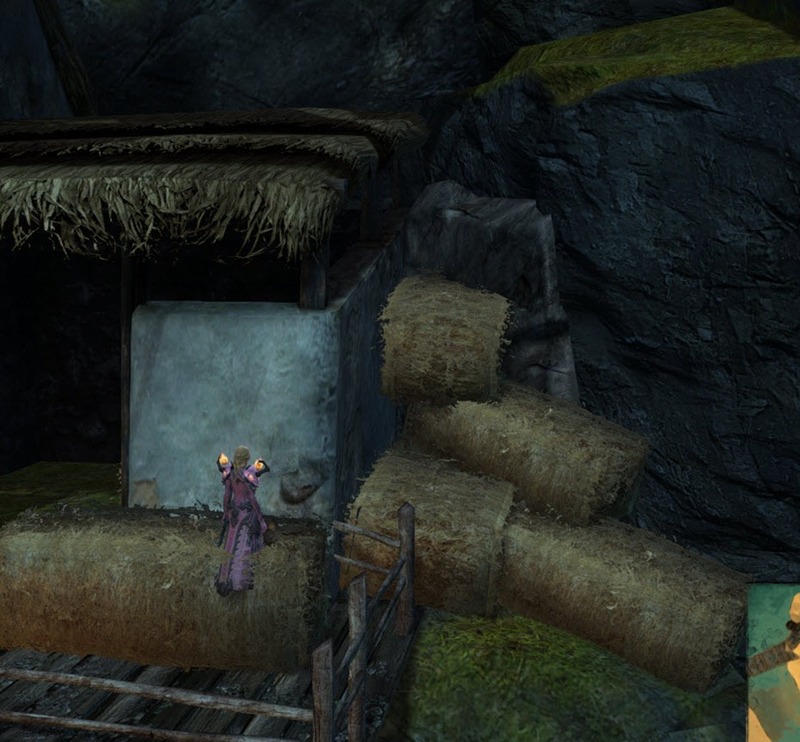 You will see a small farm/windmill at the end of the cliff, go around the farm and to the back where you will see haystacks which you can jump on. 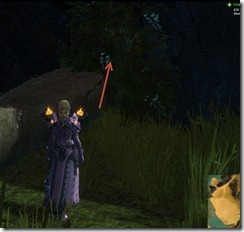 Once you are behind the farm, there is a passage behind the bushes. Keep going up until you reach the Vista, then there is waterfall in the back. 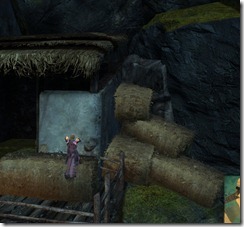 You need to pick a good spot to jump, somewhere in the middle is generally safe. The reason for this is because there are rocks on the sides of the waterfall that can kill you on the way down. Try to not hit an rocks on the way down and land in the pool of water below. Once you land safely in the water, climb up the rocks into the maze area. 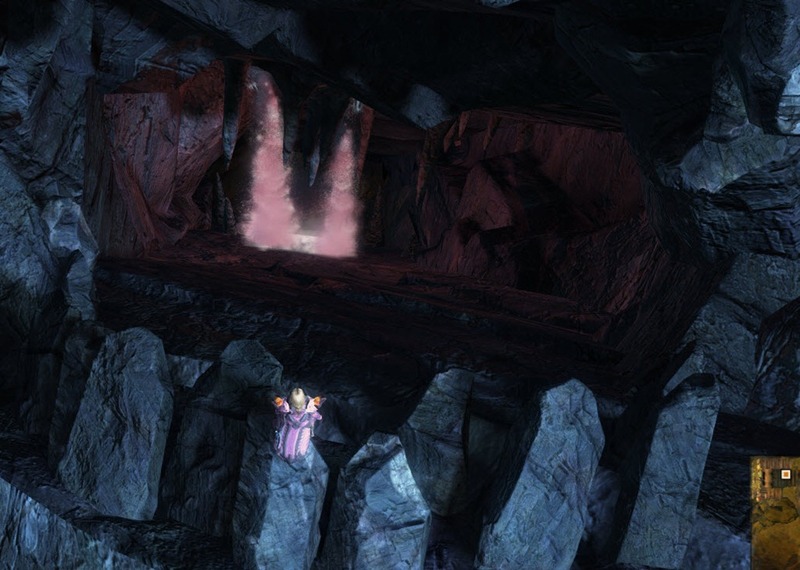 Once you are inside the maze, you can ask the orb of light to guide you through it or just follow the video guide below! Don’t forget there is a karma vendor at the end of the puzzle (when you exit the puzzle after getting the chest) that sells pirate weapons (level 40) for 9k karma each. Thanks for the great guides! i found an offhand torch very helpful during the ‘dark room’ jumping puzzle bit. 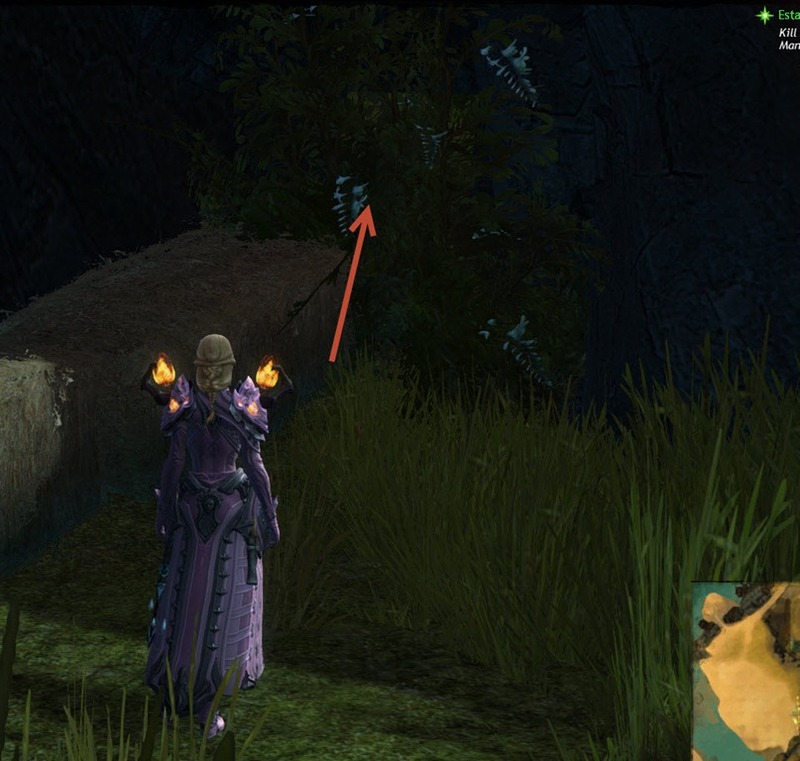 Did Anet change it where the hand held torches don’t light the jump spots anymore? hey dulfy! anymore specific tips on how to get in from the waterfall? i’ve tried a number of methods and really seems to be up to chance for me. :/// i used to have no problems with this. then one day i was just dying over and over. haha. much appreciated! There’s a glitch on the entrance to this place, where you jump in to the maw and slide, that will cause you to die at the end of the ramp whether you hit anything or not. I remember dealing with it earlier and I just finally figured out what it was today. For some reason, if you are pressing forward while sliding down the ramp, when you hit the edge of the ramp just before falling off, you will take falling damage and die. Just fall down the ramp, don’t press forward, and you’ll be fine.